FTR stands for FLOP — TURN — RIVER https://ftrpoker.com . 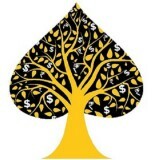 We are one of the fastest growing website that offers Poker games for real cash. 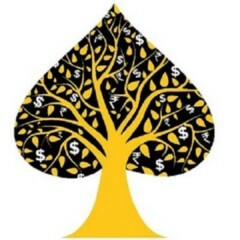 FTR Poker hasn’t been active on Medium yet. Check back later to see their stories, claps, and highlights.